Camille De Rijck has been announced as the Belgian commentator for the nineteenth edition of Eurovision Young Musicians in Edinburgh, United Kingdom. 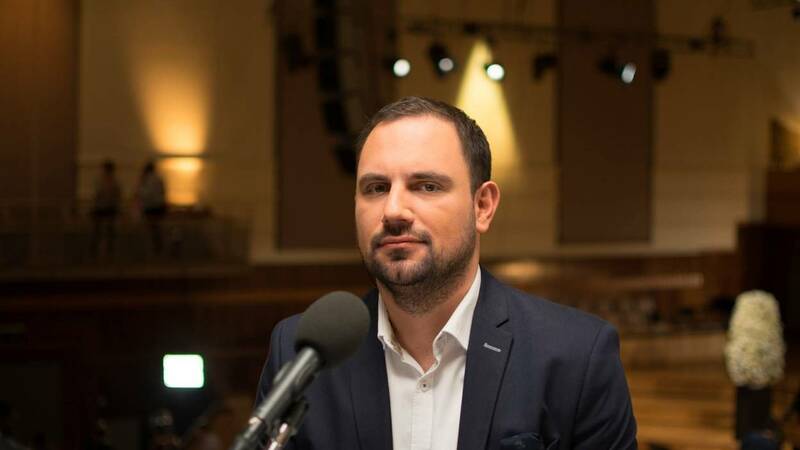 Following his commentary at Choir of the Year, Camille De Rijck will be guiding viewers through the final of Eurovision Young Musicians 2018. Camille De Rijck is a well known radio personality having presented La Matinale on Musiq’3 since 2012. He has also been heavily involved in the production of cultural documentaries and profiles for RTBF. The final of Eurovision Young Musicians 2018 is being broadcast live on La Trois and Musiq’3.